The concept of Nintendo’s Virtual Console will not carry over to the Switch. Earlier this morning, Nintendo confirmed a few remaining details about the Switch Online subscription service. Among its benefits, the service includes access to online-enabled NES games, 20 of which will be available at launch. This sort of replaces the Virtual Console, which is a fancy name for what are essentially emulated games, available a la carte in a dedicated store that spanned multiple console generations. The Virtual Console has been available on the Wii, Wii U, and 3DS, but Nintendo has been silent about whether it’ll be coming to Switch. Until today. “There are currently no plans to bring classic games together under the Virtual Console banner as has been done on other Nintendo systems,” Nintendo told Kotaku. The Virtual Console, as we know it, is dead, but that’s not to say classic games won’t be repackaged and resold to Switch owners in some way. “Nintendo Switch Online will provide a fun new way to experience classic NES games that will be different from the Virtual Console service, thanks to enhancements such as added online play, voice chat via the Nintendo Switch Online app and the various play modes of Nintendo Switch,” the company added. 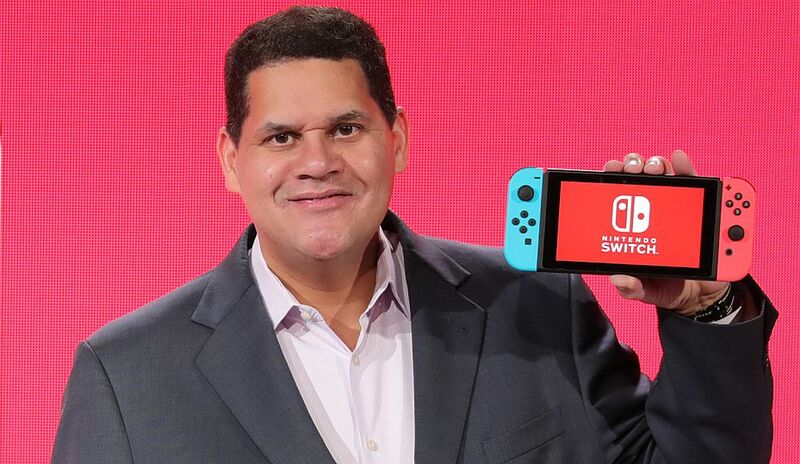 The games offered through Nintendo Switch Online will be enhanced with features that weren’t available on the Virtual Console, but the selection is obviously more limited than fans have come to expect from Virtual Console – even if the service was underpopulated and often neglected by Nintendo. The Nintendo Switch Online launches this September.